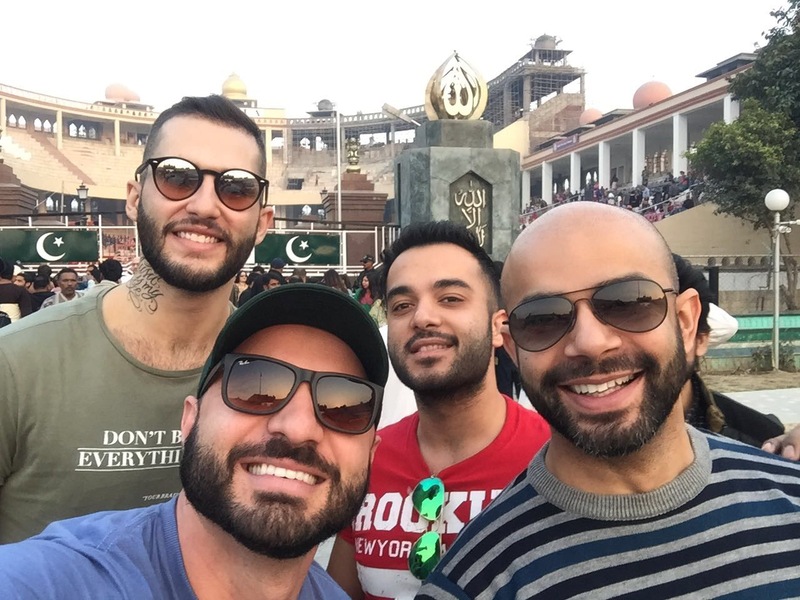 Sunday sits down with DJs Rick and Alberto from Brazil about music and their time in Pakistan. 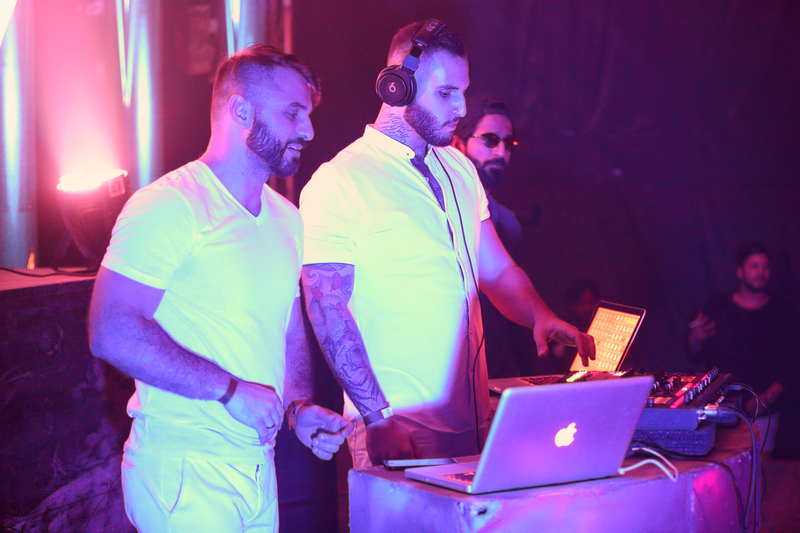 How long have you been playing music and how did you get interested in Circuit House music? and I became a fan of this kind of music. Circuit House for me its about happy and energetic beats and I love that. Alberto: I’ve been dj for almost 5 years. 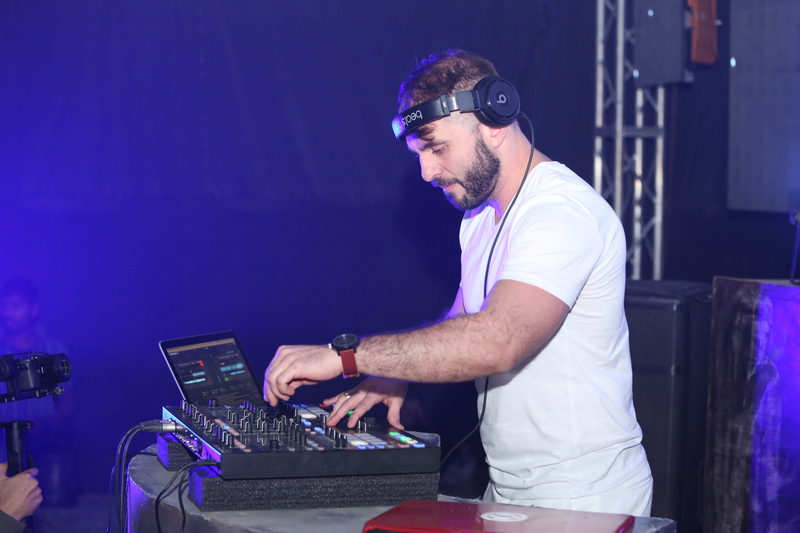 I was interested in the music of Circuit House when I moved to São Paulo and started attending parties. 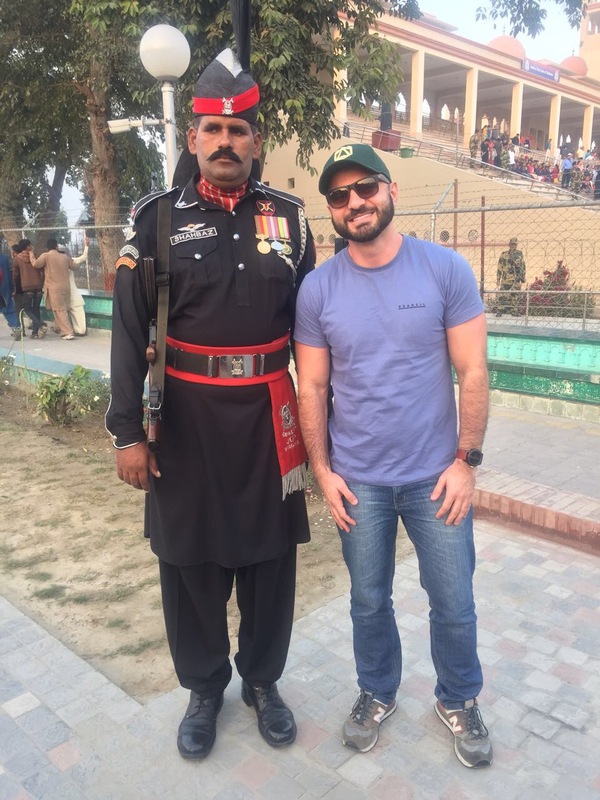 How has your experience been in Pakistan? Rick: I had a lot of amazing memories there. The people are very kind and with good energy. 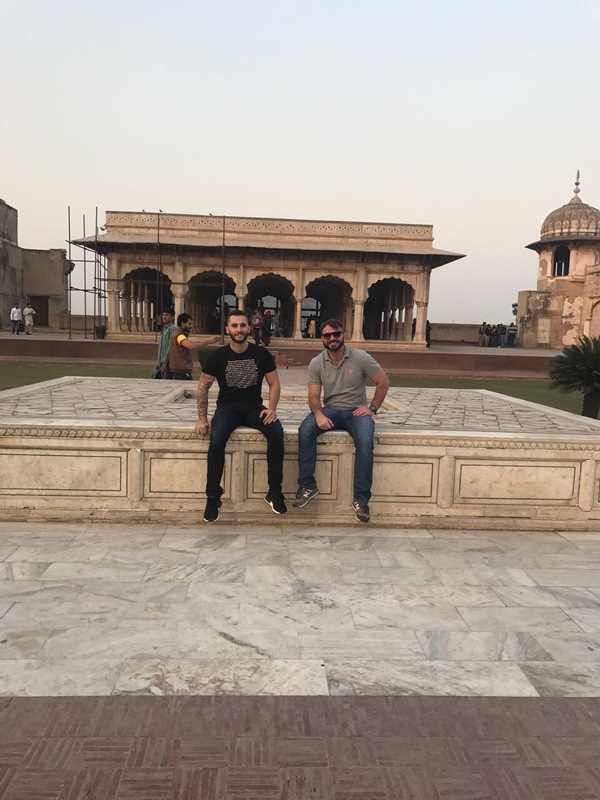 I went out to go to tourist places and was very interesting know about the history and the culture of Pakistan. 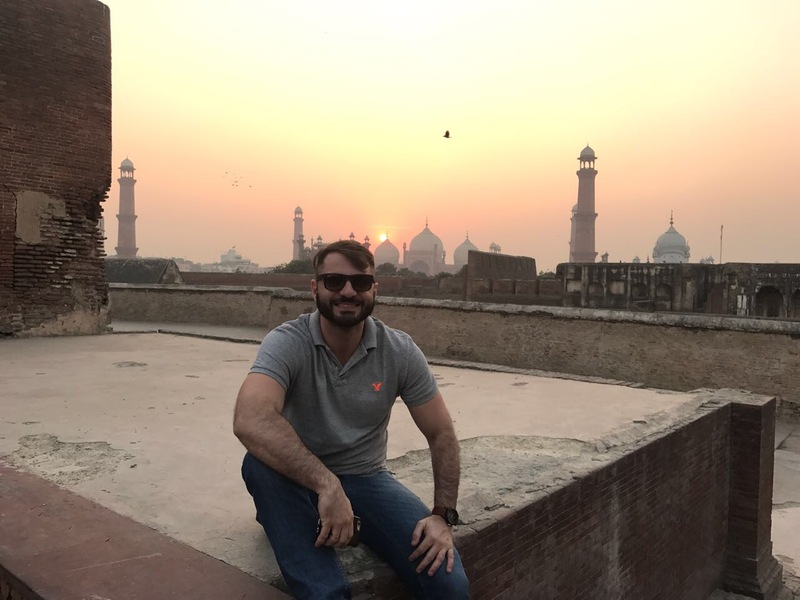 Alberto: My experience in Pakistan was sensational and unforgettable. Did you expect there to be a party scene in Pakistan? 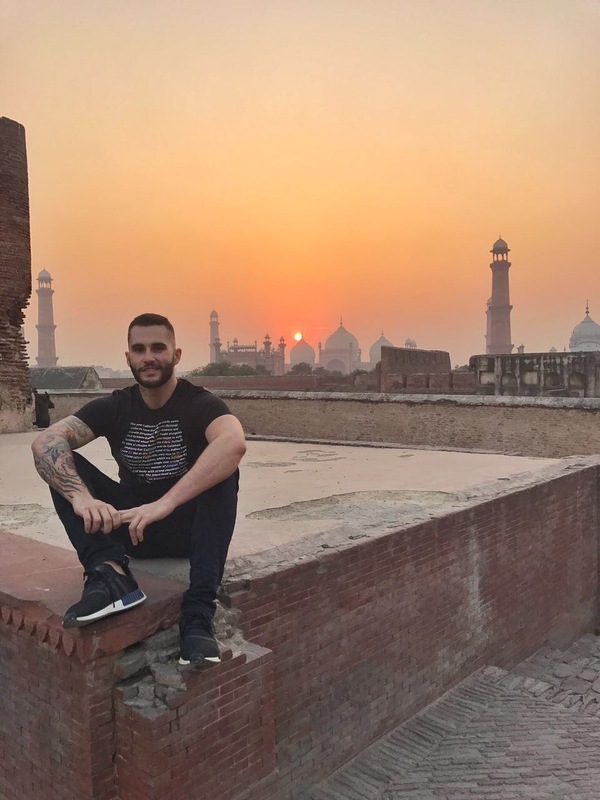 Alberto: I confess I had no idea what it would be like to play at a party in Pakistan because I did not know what people’s behavior would be like with that kind of music. Tell us about the event you came for, Wired 4.0. 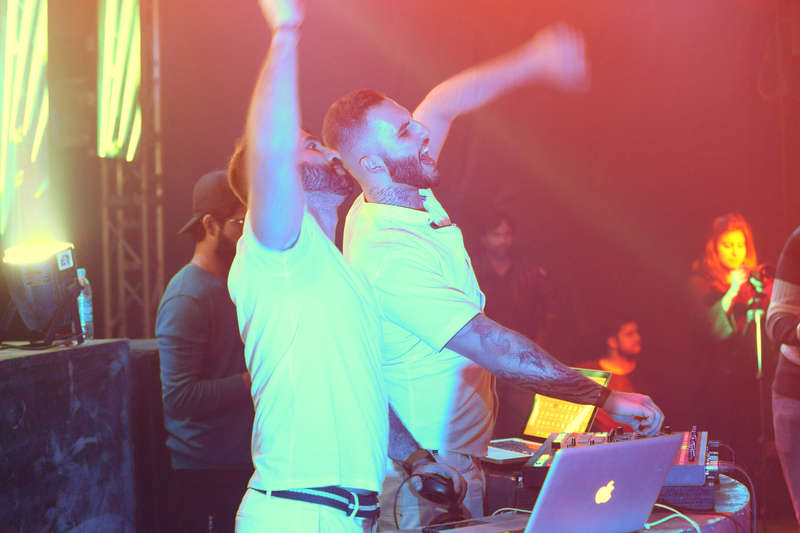 Does it live up to the standards of parties that you play in Brazil or around the world? much the people was enjoying and having fun with my music. Alberto: The Wired 4.0 has exceeded my expectations in every respect. Do not doubt that it meets the standards of parties in Brazil and around the world. Rick: Yes, we have different cultures and in another side of the world, but even with the distance we have our similarities. I think this way to treat the people and friends so warm is very similar with the people in Brazil. And yes, I made a lot of friends who Ill never forget and I hope one day Ill be able to return this kindness to all people I met in this trip. Alberto: I found many similarities between the people of Brazil and Pakistan. The people of Pakistan were very receptive and affectionate. I was very well received and of course, I made friends that I want to keep in touch with. Tell us about one moment or some experiences in Pakistan that you will always remember. What did you think of the Pakistani food? good to see how developed food culture in the city is. Did you hear any Pakistani music? Do you think music from this region could influence your future productions? Or is it too different? 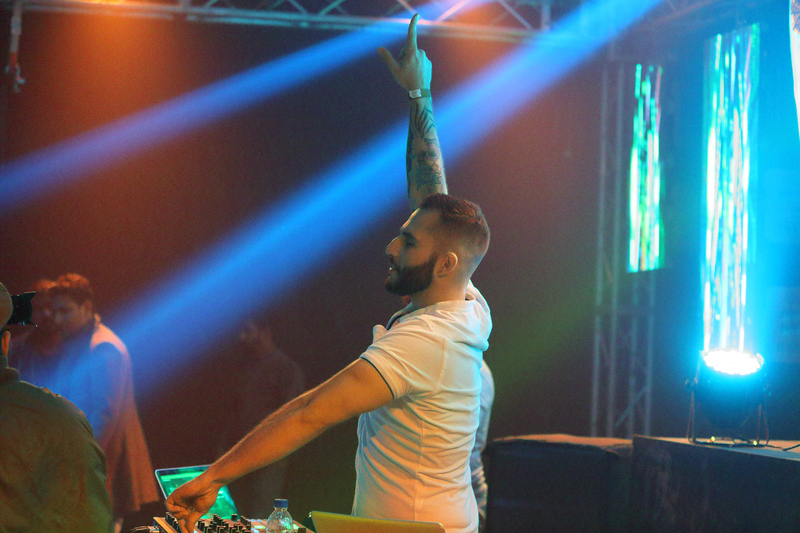 why not bring this elements from Pakistani music to our sets? I love it! 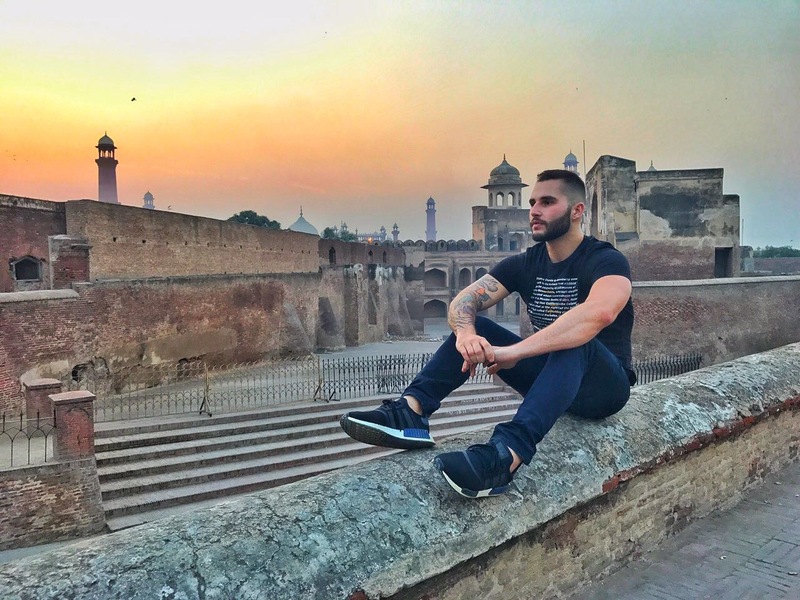 Alberto: I listened to the Pakistani music. Its very different from what we’re used to, but of course, it can be an influence on my productions. Anything new is interesting for the music world. As a brand ambassador of your country what would you tell your friends back home about Pakistan? and I’m always will bring with me all this experience to my life. At the end of the trip I was so grateful and happy to had this moments and thinking when will be the next time. Alberto: It was one of the greatest experiences I have had in my life and it was worth every second of the trip. 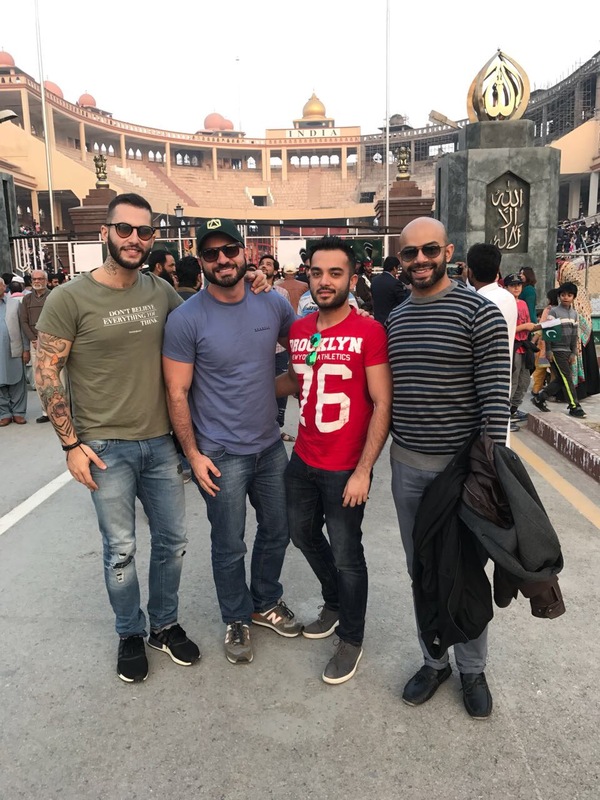 I would definitely recommend to my friends a trip to Pakistan.